Join the Collins Hill Eagles! 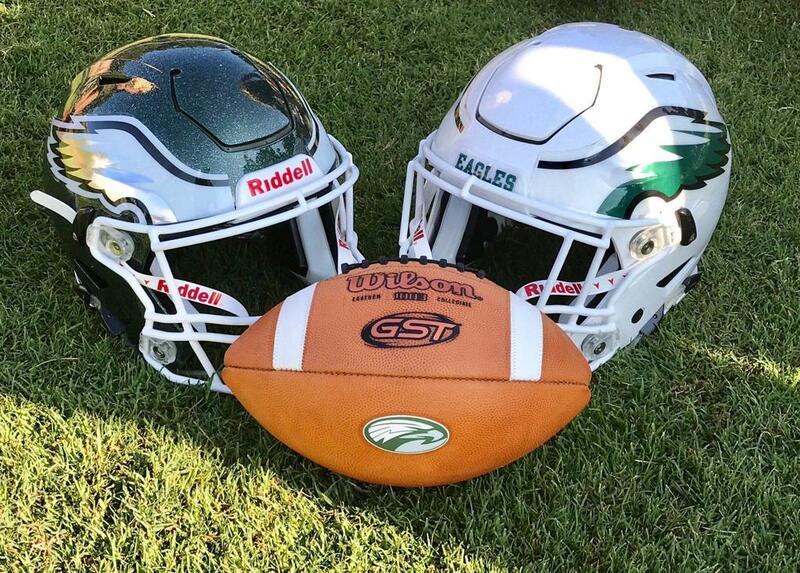 Collins Hill High School Football has arranged a discount for all players to purchase Guardian Caps for the 2019 season. The soft-shell cover is used for practices reduces impact by as much as 33%. It is used by NCAA programs like Clemson, Georgia Tech, Oklahoma, Texas, and Louisville. For a limited time you can order one at a discount. You can feel the excitement in the air, the 2018 football season is almost upon us! Our Eagle mom's spent the day learning the game that their sons love at the Mom's Clinic. 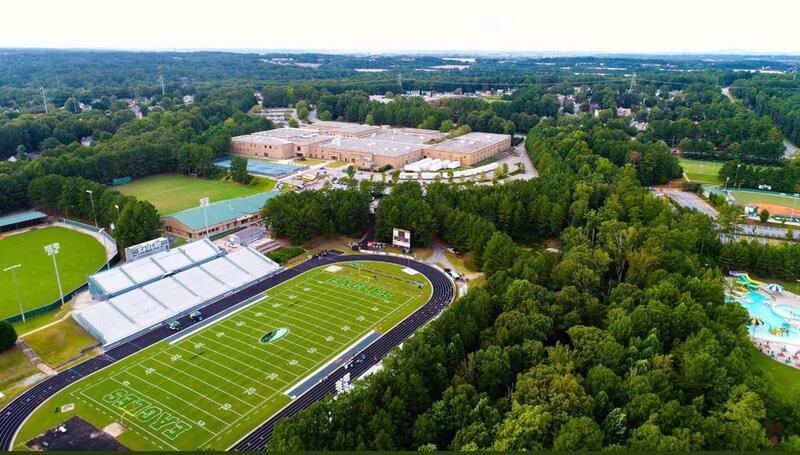 Where Eagles Soar!!! Join the conversation on Twitter! 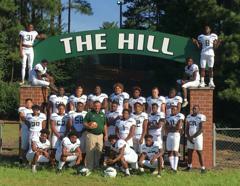 ©2019 Collins Hill Football / SportsEngine. All Rights Reserved.